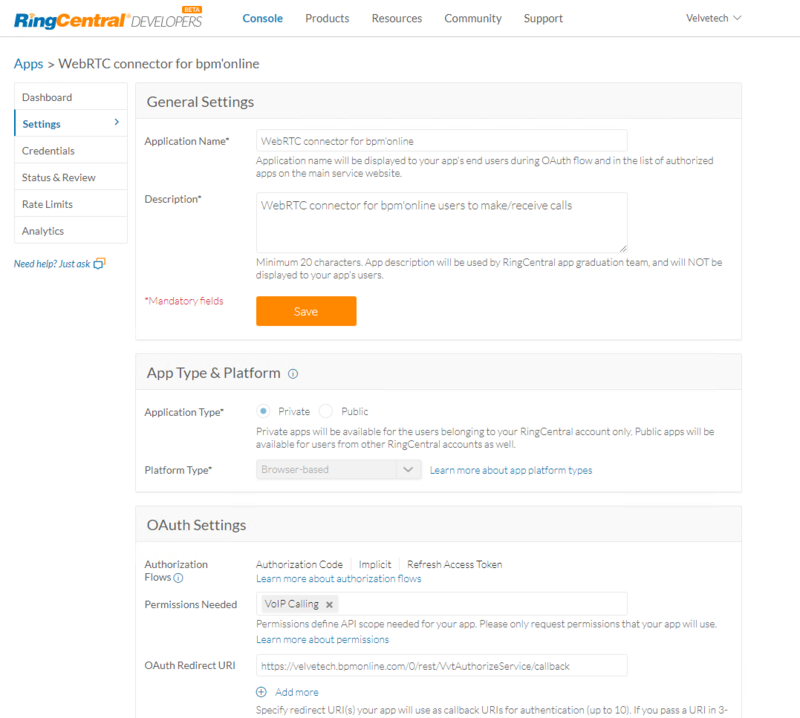 RingCentral and KAZOO PBX connector for bpm’online will allow you to effectively communicate with clients and colleagues and keep all communication history logged in one place. Call management – the connector allows bpm’online users to make inbound and outbound calls using KAZOO PBX or RingCentral telephony. During the call, an agent can access all information about the Contact, including the history of previous communications. Call Analytics – analyze the quality of communications with clients based on a number of call attempts and conversations, duration of calls, and call results. keep track of call analytics. Call recordings are currently not available in bpm’online. They can be accessed in your PBX as a part of built-in functionality. 24/7 support via email is included. Response time is 8 working hours.